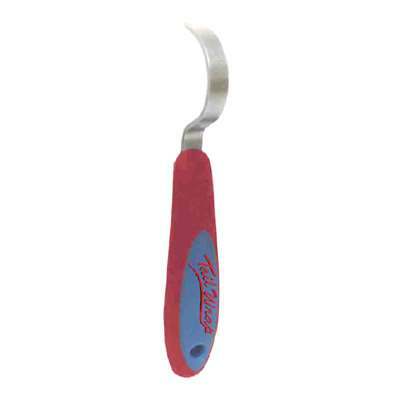 This great hoof pick offers a strong metal, well shaped hook for an accurate cleaning of the hoof. All the while it is comfortable to the user with its rubber exterior grip. Weighs 2 oz.